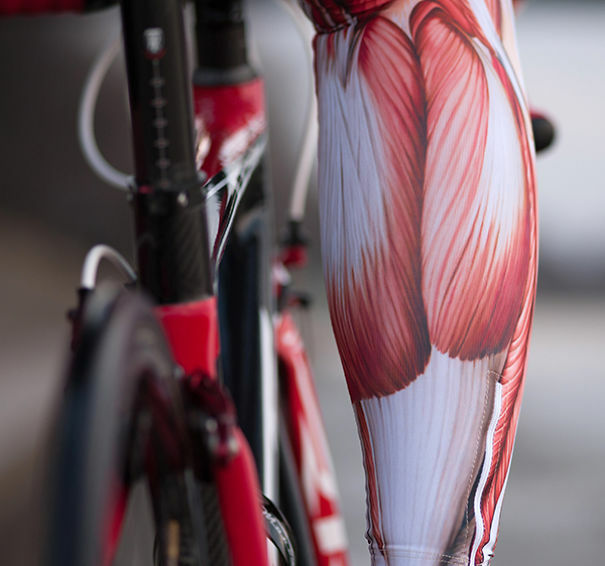 Tomasz Pietek is a Polish designer who found the most creative and fun way to combine bicycling with designing. 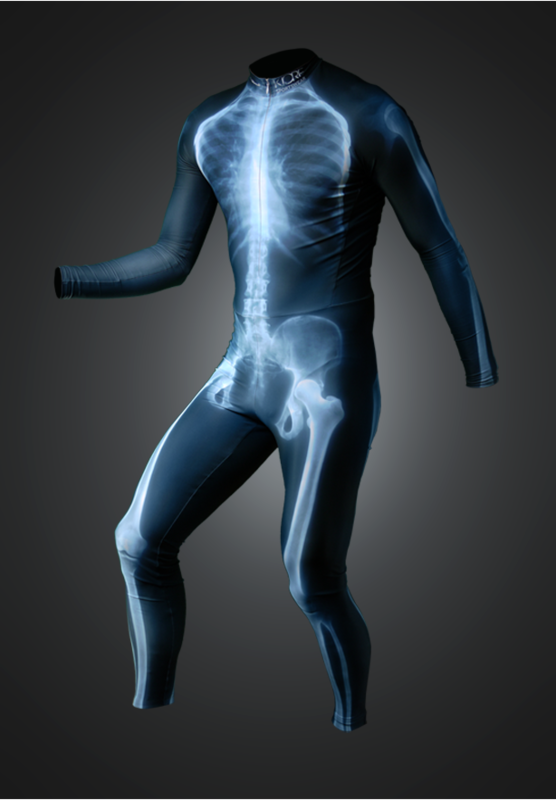 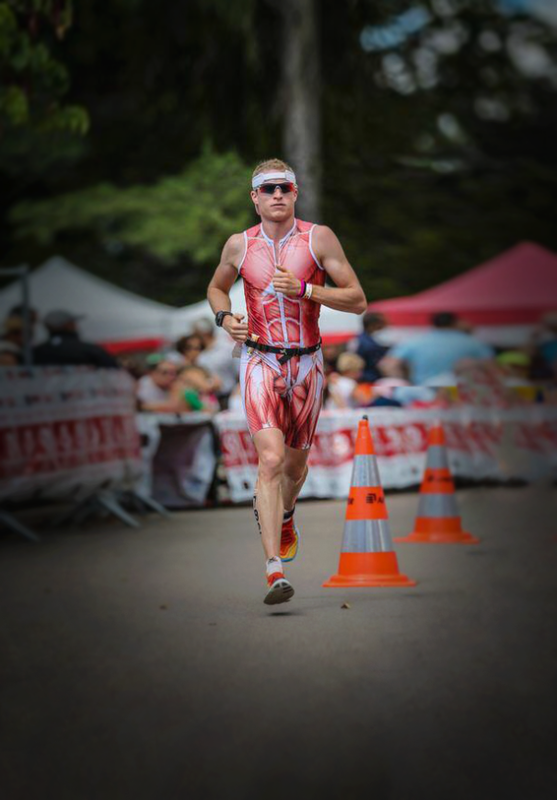 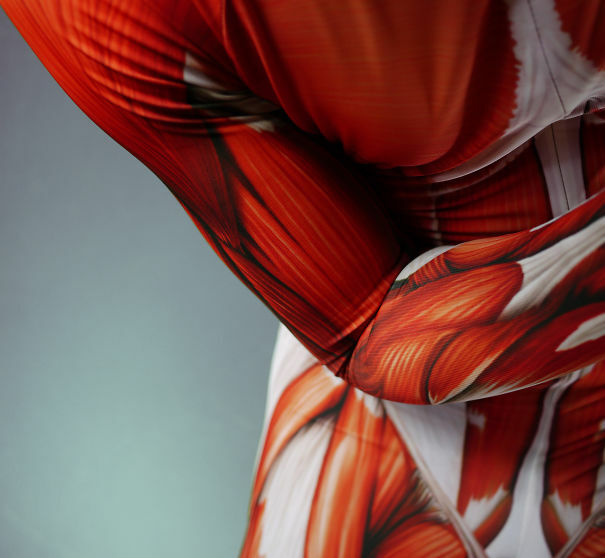 Inspired by his love for both of these… “sports”, Pietek created the muscleskinsuit a suit designed, at first, for personal use. 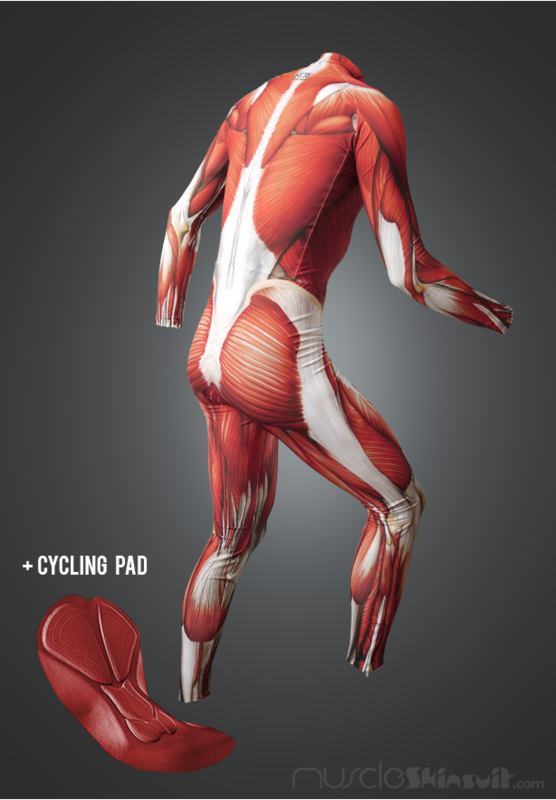 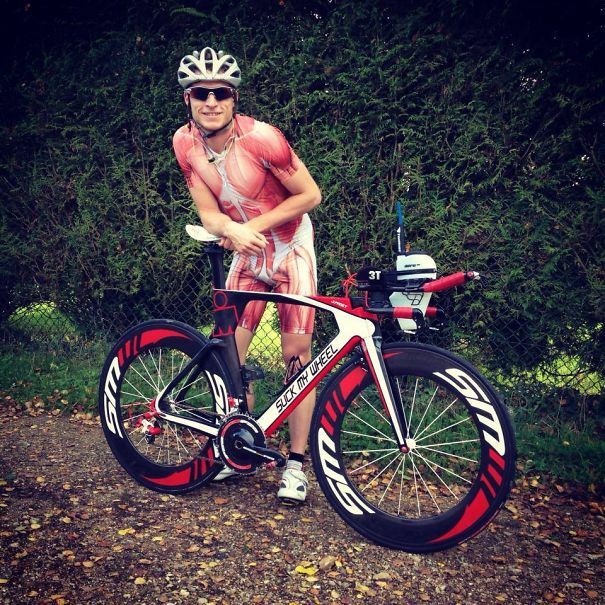 Motivated by people’s reaction on social media, the creator was encouraged to develop his project and decided to make this muscle-print cycling suit available to a wider range of cyclists and runners. 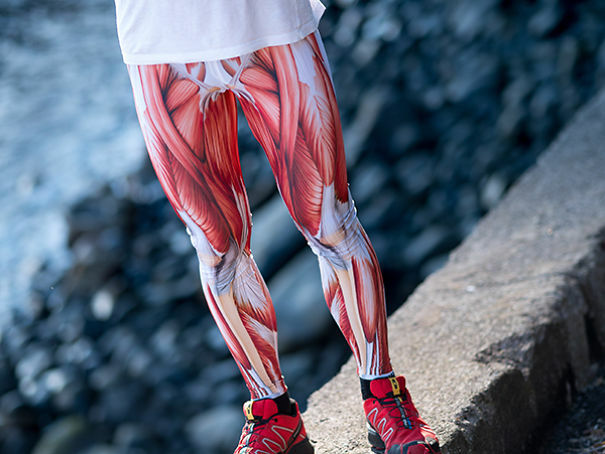 Collaborating with Polish sportswear manufacturers, he designed a collection of arm and leg warmers and of course, a full-body suit, while he also plans on designing more products in the future. 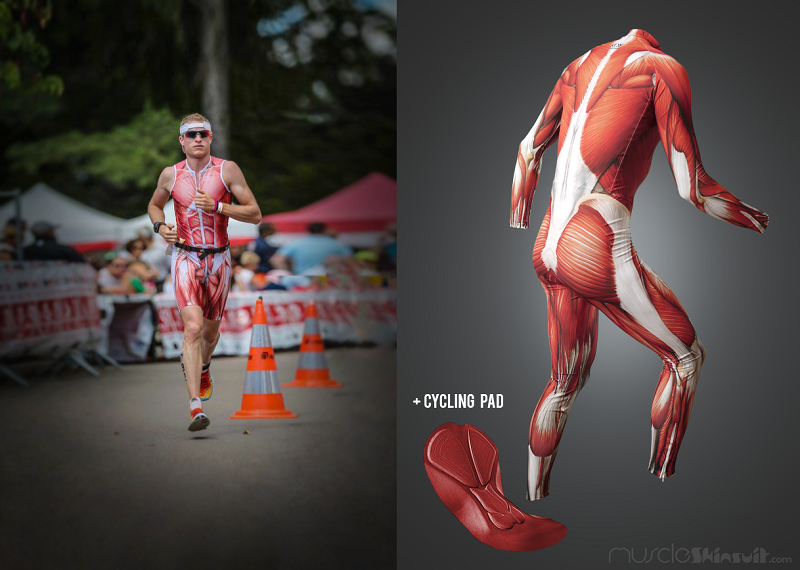 What’s very interesting, is how people choose to wear this amazing piece of sportswear, as many wear it for working out, while others use if for performances, photo-shootings and even as a costume for Halloween.